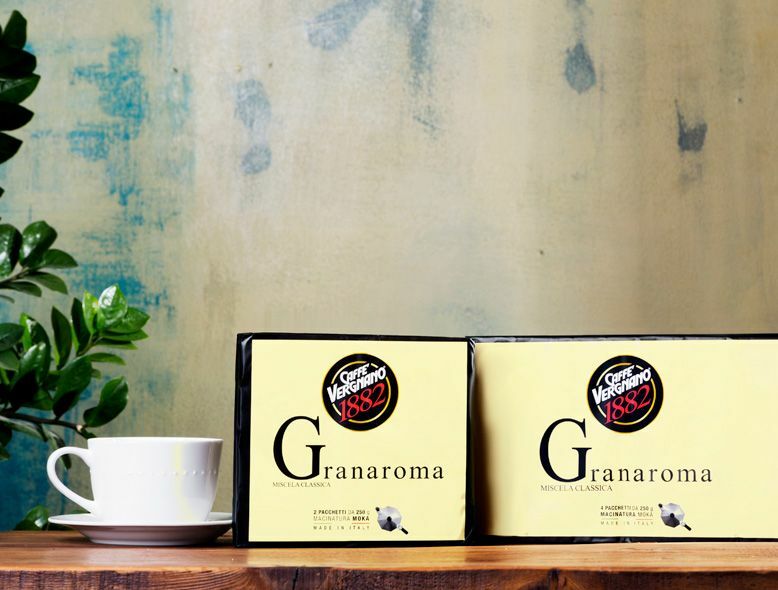 A blend with a rich and persistent flavour, for those who prefer a strong and flavoursome coffee. Perfect for breakfast. 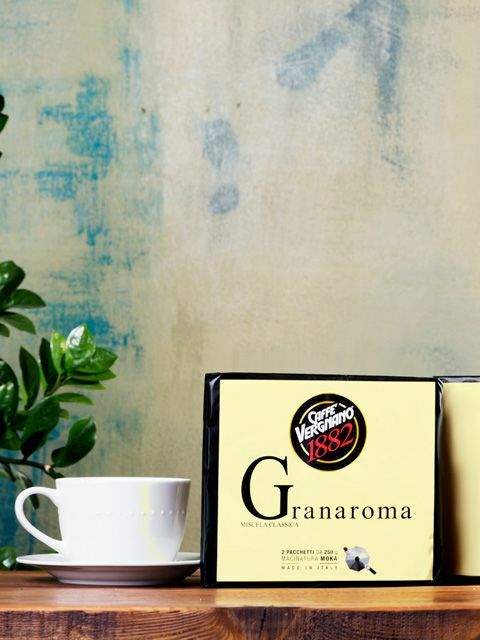 A coffee with a rich and persistent flavour, a classic blend of the best varieties of Coffea Arabica and Coffea Robusta. An unmistakeable aroma for daily pleasure at home. The vacuum packaging keeps the coffee fresh and fragrant. For an even richer and more persistent flavour, try the RICH BLEND.